American Shapewear is offering 10% off your order with their power circle promotion! 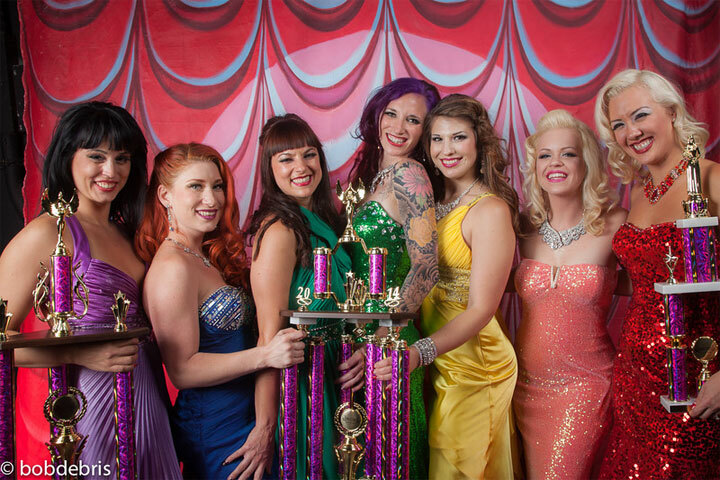 Last weekend in Vegas, the Burlesque Hall of Fame Weekend celebration took place! Fancy Feather covers the exciting events of the weekend in the post linked below.